Maryland’s two U.S. 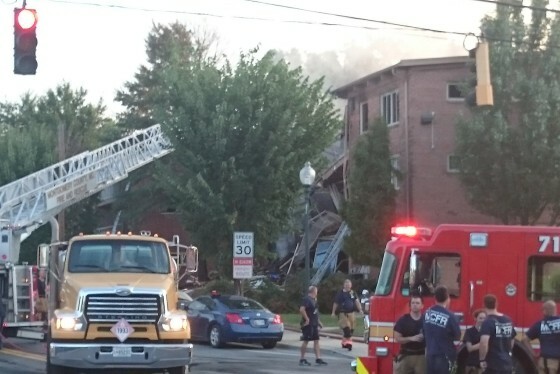 Senators said Monday that federal investigators need to wrap up their probe into a fiery explosion at a Silver Spring apartment complex that killed seven people more than two years ago. WASHINGTON — Maryland’s two U.S. Senators said Monday that federal investigators need to wrap up their probe into a fiery explosion at a Silver Spring apartment complex that killed seven people more than two years ago. 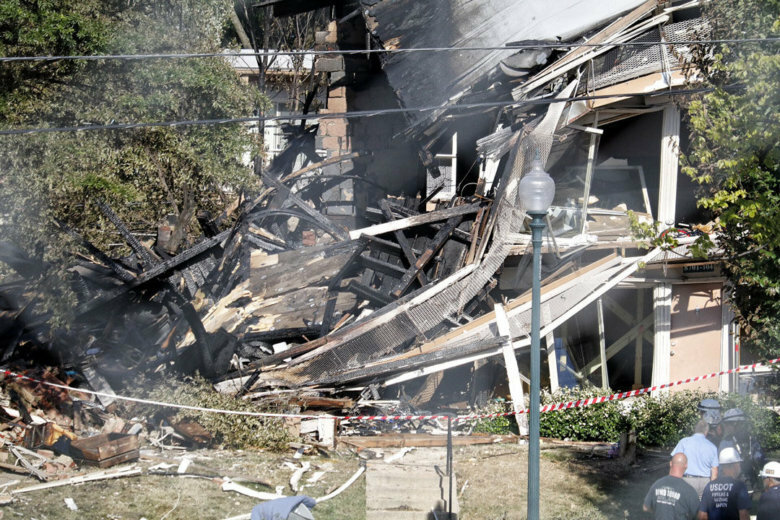 While the Bureau of Alcohol, Tobacco, Firearms and Explosives quickly determined the Aug. 10, 2016, explosion was caused by a gas leak in a utility room housing the complex’s meters, the National Transportation Safety Board (NTSB) has not finished its probe of the pipelines at the Flower Branch Apartments. “It is important that they reach their conclusions, and document them, so that we can get closure and justice in this awful, awful tragedy,” said Sen. Chris Van Hollen, D-MD. Van Hollen and Sen. Ben Cardin, D-MD, said in interviews with WTOP that it’s also important that the NTSB get more resources, so they can carry out investigations in a timely manner. Robert Hall, director of the NTSB’s Office of Railroad, Pipeline and Hazardous Materials Investigations, told The Washington Post that the safety panel only has two pipeline investigators on staff, with two other pipeline investigator positions unfilled. Cardin, when asked about the apparent lack of investigators, said Congress needs to help the NTSB. Van Hollen has sent a letter to the NTSB, requesting an in-person briefing from safety officials, no later than Dec. 7. The date is the latest budget deadline for Congress. Montgomery County Circuit Court Judge Ronald Rubin, who is overseeing more than a dozen lawsuits filed by residents who were injured and lost belongings in the blast was incredulous about the slow pace of the NTSB’s investigation.